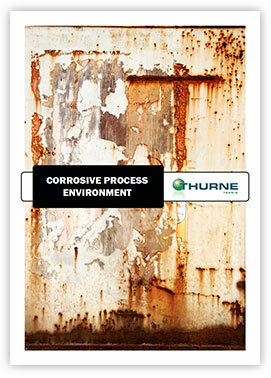 Our delivery program offers the widest range of construction material for corrosive processes on the market. Whatever your application demands we can offer the right material for your process. Since the start of the company in 1962 we have strong focus on process equipment for corrosive processes in construction materials such as borosilicate glass, glass-lined steel, graphite, PTFE and Alloys. Over the years we have built up a comprehensive expertise in choosing the right material for challenging process environments. Today we can supply the widest range of construction materials on the market.